The sdf file extension is associated with the Xilinx, an Integrated Software Environment, a set of tools and utilities for Microsoft Windows that allows programmers to programming embedded systems. The sdf file stores data in Xilinx Standard Delay Format (SDF). SDF is used for representation and interpretation of timing data for use at any stage of an electronic design process. Use ISE to open *.sdf data files. Programs supporting the exension sdf on the main platforms Windows, Mac, Linux or mobile. Click on the link to get more information about ISE Design Suite for open sdf file action. Programs supporting the exension sdf on the main platforms Windows, Mac, Linux or mobile. 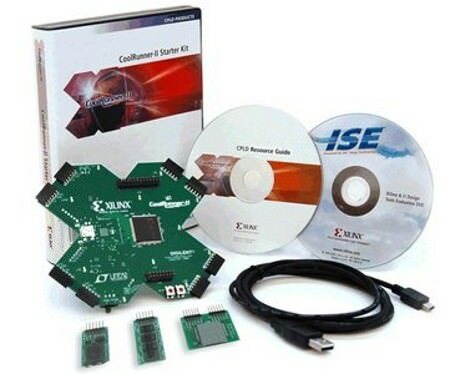 Click on the link to get more information about ISE Design Suite for edit sdf file action. Programs supporting the exension sdf on the main platforms Windows, Mac, Linux or mobile. Click on the link to get more information about ISE Design Suite for create sdf file action.